Ngezi Platinum were dealt a huge blow in their quest for their maiden league title with their star player Terrence Dzvukamanja leaving for greener pastures. 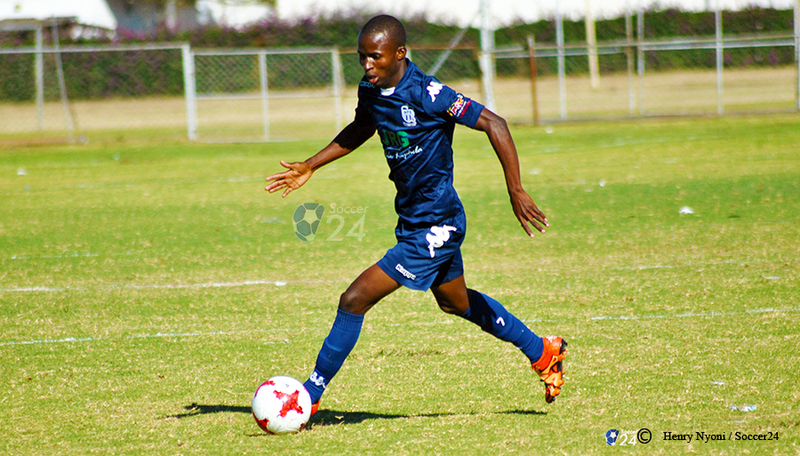 Dzvukamanja who has been Ngezi’s top goalscorer in the past two seasons is leaving for South African Premier League side Bidvest Wits ahead of the start of their 2018/2019 season next month. The player who was part of the 2018 Warriors Cosafa winning squad played his last game in the 3-1 win over Triangle. Madamburo coach Tonderai Ndiraya described Dzvukamanja’s departure as a big loss but is also happy for the player. “It’s going to be hard to replace a person like Dzvukamanja. He has been our leading striker in the past seasons, but again such opportunities don’t come very often. In as much as we would have wanted him to see us through the season, we can’t do that because we value personal development of the player,” said Ndiraya. Dzvukamanja has been consistent at Ngezi Platinum since last season, and in this season, he has scored eight goals.